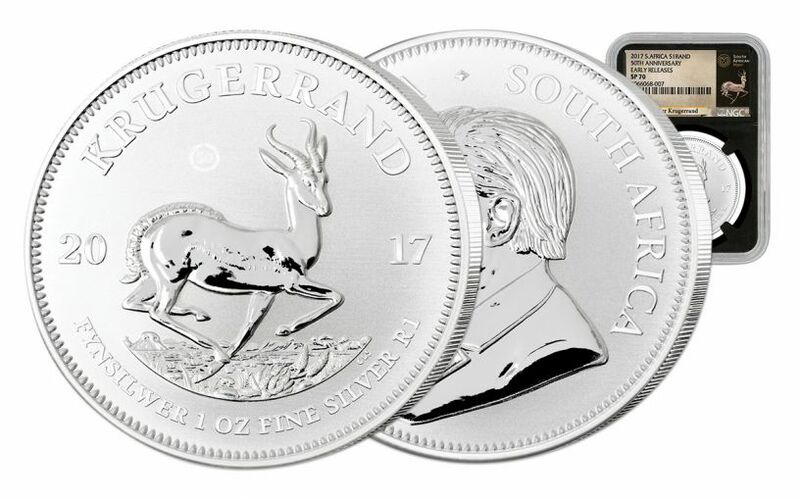 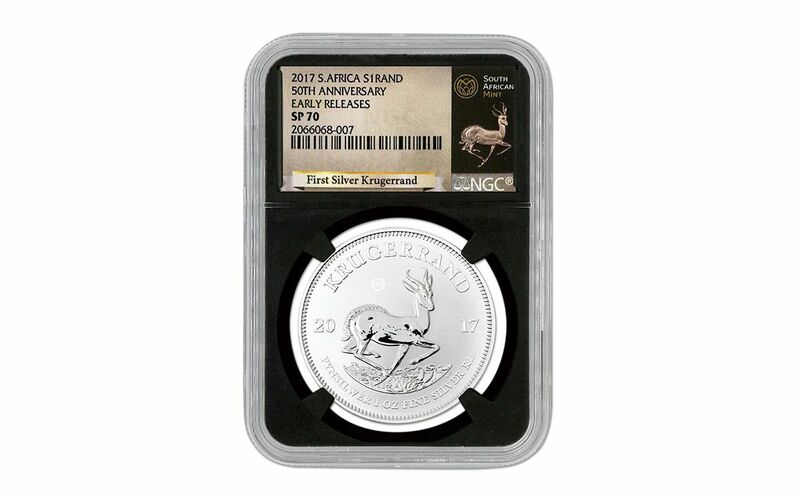 Your 2017 Silver Krugerrand will also be certified Early Release (ER) by NGC, meaning that it was among the first struck by the mint and was certified within the first 30 days of issue. 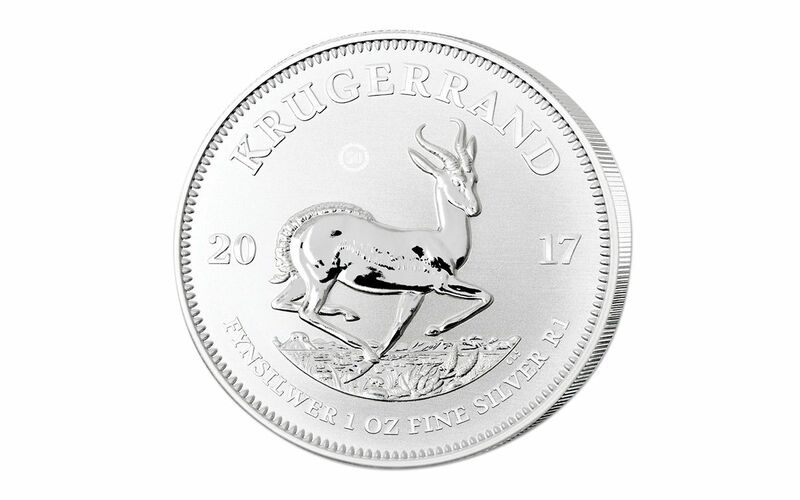 This is an ESPECIALLY important distinction for the 2017 Silver Krugerrand! 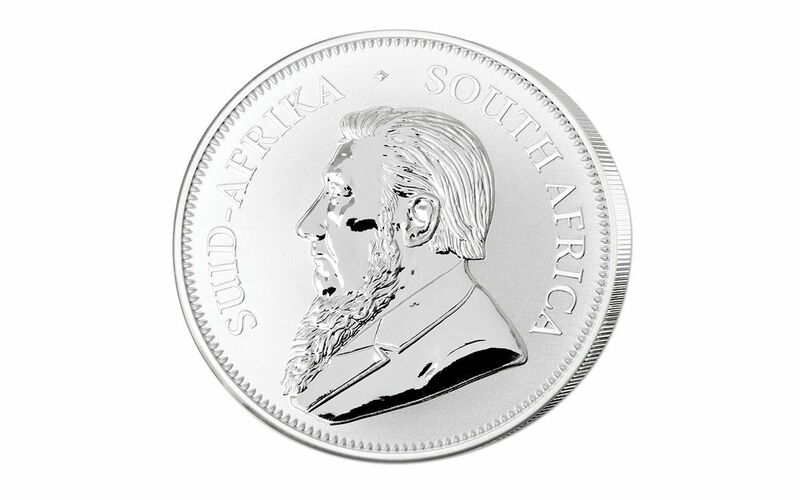 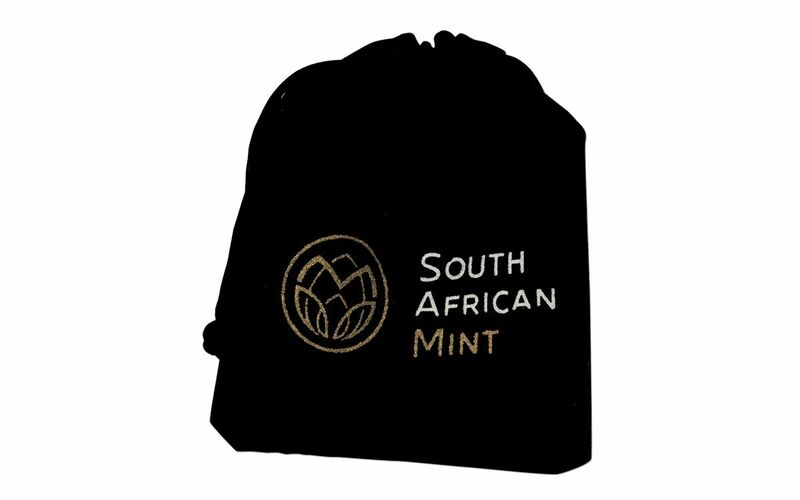 Because of this coin's premier status, only the best of the best were allowed to leave the mint during those first 30 days, resulting in an extremely limited amount of coins that can claim the Early Release distinction!